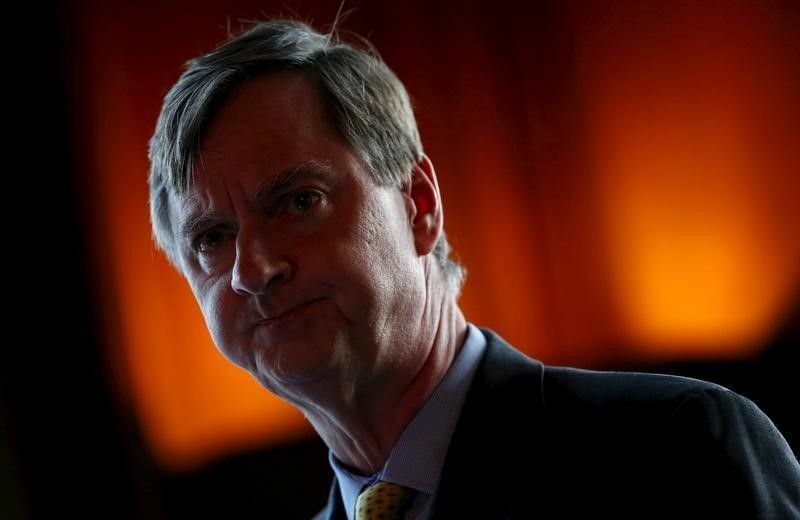 In an interview Monday, Charles Evans said the low inflation pressures would allow the Central Bank to leave rates steady through the end of this year and the first half of next year. Evans is a voting member of the Federal Open Market Committee, helping to set the bank’s monetary policy throughout 2019. He said the economy is “doing fine” and he expects growth to continue with a strong labor market, low unemployment, and rising wage growth. “I think that’s a good environment and until cost pressures lead to higher inflation, you know, I’m happy to be sort of data dependent and look at how things are playing out,” stated the Fed president. Despite President Trump’s criticisms, Evans said he does not think December’s hike was a mistake. The president has criticized the Federal Reserve for 2018’s rate hikes, calling on the Central Bank to begin lowering rates. The most recent forecasts show rates staying unchanged through the end of 2019, with the possibility of one hike in 2020.